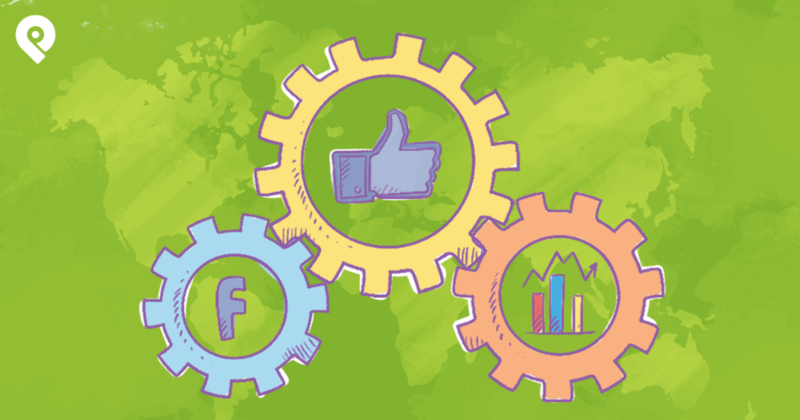 Do you want more people to share your blog posts on Facebook? Bloggers ask me about this A LOT. They get awesome traffic from Facebook & want to leverage that action to get more people to share their articles. 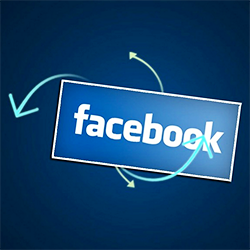 I have some Facebook marketing tips today that could increase your shares by 3x. And these tricks aren't just my opinion. They're backed by data from Buzzsumo -- which analyzed more than 100 million articles over the past 8 months to see what got readers to share. Having at least one image in your blog post will dramatically increase how many times your article gets shared on Facebook. 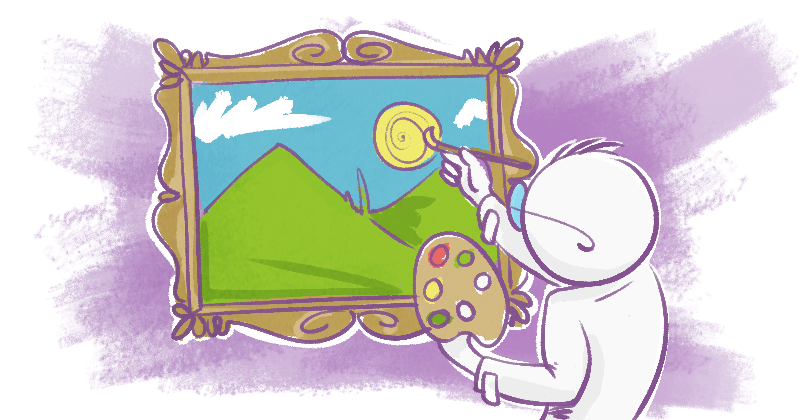 What’s the difference between a blog post with no image & a post that has at least one photo? About TWICE the number of shares! I like blog posts with lots of images. Those are the articles I prefer to share. They're more inviting & easier to skim than a blog post with no photos. 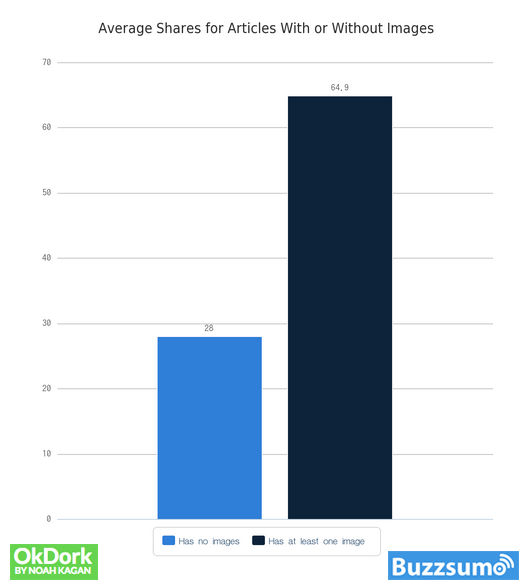 Double your shares by including at least one image with your blog post. 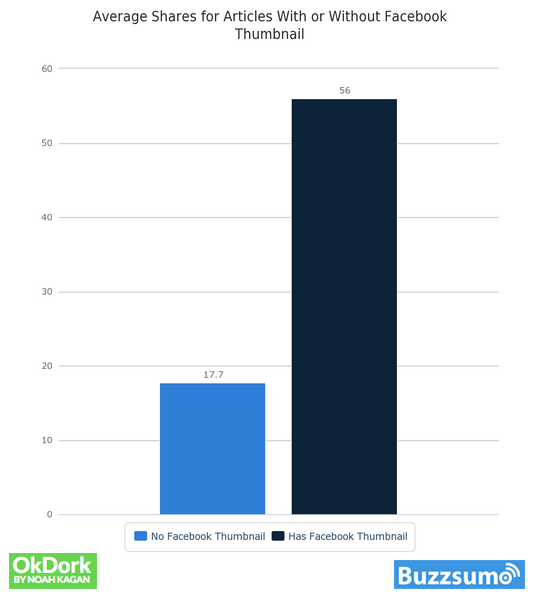 You’re not going to get as many shares on Facebook if you don't have an enticing thumbnail image on your blog posts. Put time & effort into creating unique thumbnails for all your blog posts. Here's a thumbnail from an article on the Post Planner blog. Who wouldn't share a post with a great image like this? 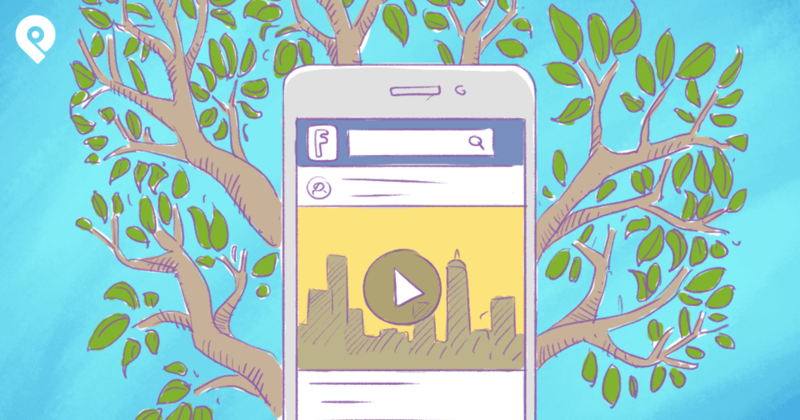 Enticing thumbnail images make posts more shareable. This research was especially interesting. 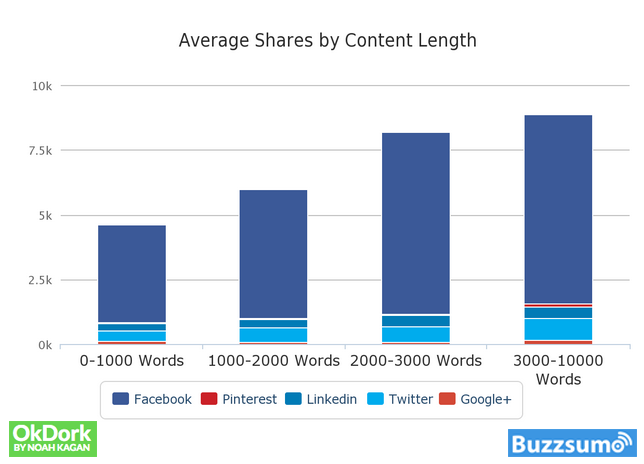 Longer articles got shared more often. 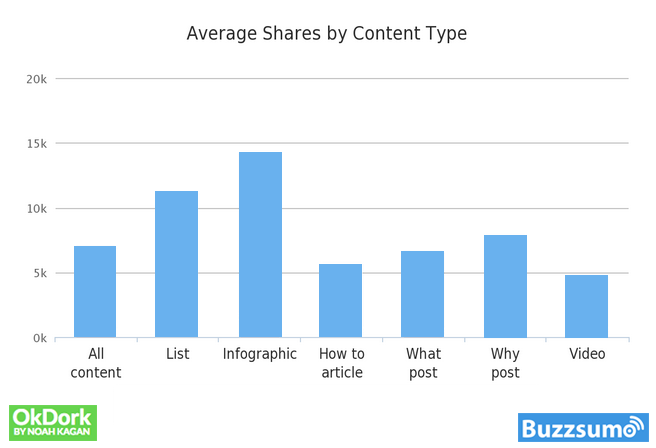 Write in-depth articles if you want more people to share your blog posts. It makes sense because longer articles do stand out. 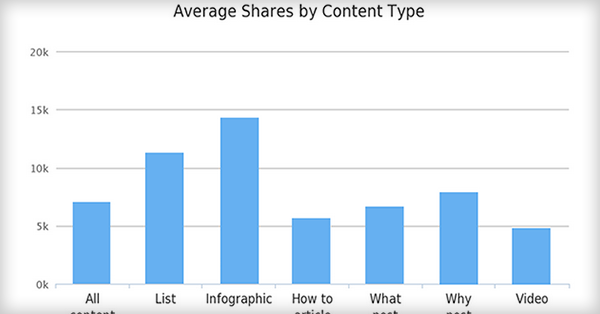 Write more than 1,000 words to increase the chances of your article getting shared on Facebook. 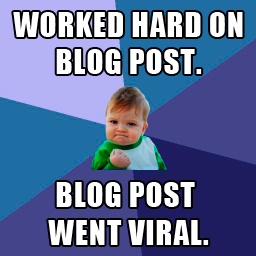 At Post Planner, 7 of our 10 most viral blog posts last year were lists. 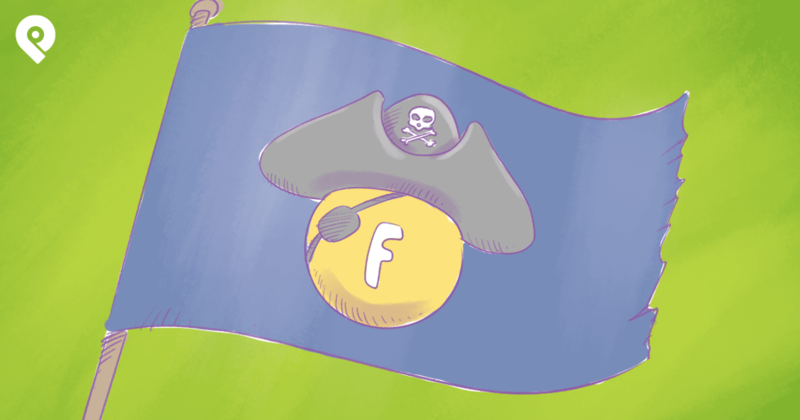 Our most viral article was an infographic. 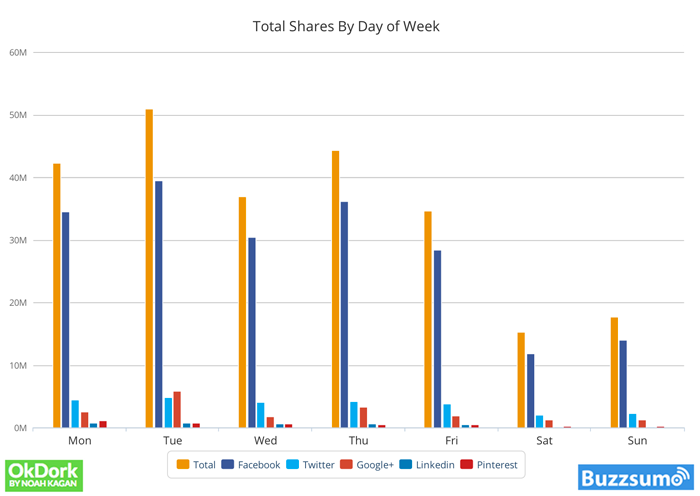 Try not to publish on weekends -- you won't get nearly as many shares. Some people sign off for weekends & aren't interested in reading blog posts. I know I spend less time on social media on the weekend. These Buzzsumo statistics are enlightening, no doubt. But at the end of the day, it's up to you as a blogger to experiment to see what strategies work best for your website. Have you tried the tricks explained here?